Amsterdam has a reputation as a city of art. Not only because of the many galleries and museums with international name and fame, but also because of its exclusive art exhibitions. 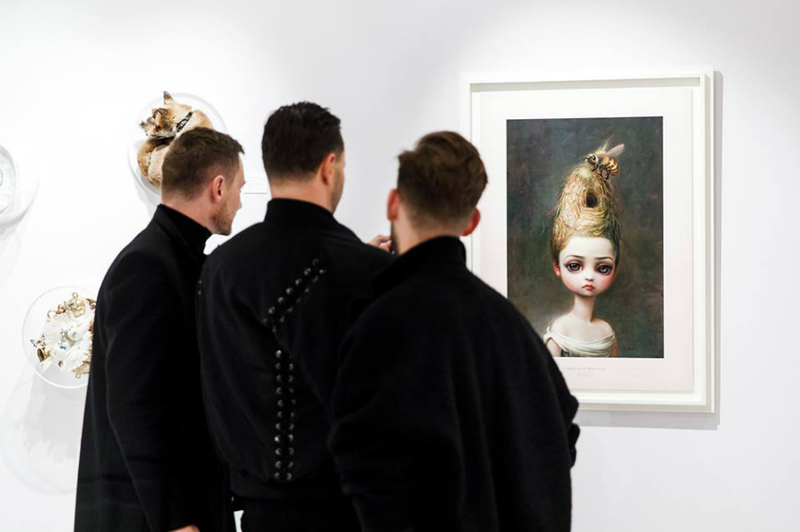 Pictura Antiquairs National, or PAN Amsterdam, is one of the biggest art fairs in Amsterdam with over 110 galleries, antique shops and art dealers showcasing their work. Expect there to be an amazing array of paintings, contemporary art, jewelry, design furniture and antique objects. The impressive gathering of highlights from international artist as well as the top-end of the Dutch art scene will keep you occupied for a full day. Get to know up-and-coming artists and be amazed by ancient objects from distant cultures. Throughout the immense RAI several bars and restaurants are located, serving fine -in between art gazing- beverages and food. 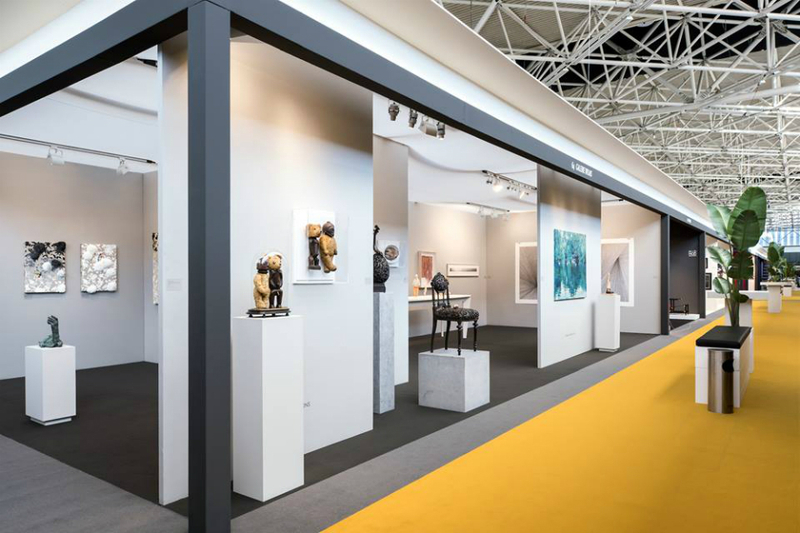 Have a look at their website for a full overview of the exhibitors at PAN Amsterdam. Sunday 18 November 12.00 – 7.00 p.m. Monday - Wednesday 19-21 November 12.00 – 9.00 p.m. Thursday 22 November 12.00 – 6.00 p.m. Friday 23 November 12.00 – 9.00 p.m. Saturday 24 November 12.00 – 7.00 p.m. Sunday 25 November 12.00 – 6.00 p.m.